An interview with Bruce Goldfarb, president and CEO of Okapi Partners from the 2018 Shareholder Activism Insight. Room to grow – An interview with Bruce Goldfarb, president and CEO of Okapi Partners. Activists do not seem to believe that the U.S. is overcrowded with activists. Can activism continue to grow? There’s no question that activist investment strategies, which represent a tiny fraction of the overall investment and asset management universe, have room to grow. Fundamentally, activists are value investors and look for underperforming companies that can be improved. In fact, a number of traditional investment management firms are becoming more activist-like by publicly demanding changes in management and boards of companies in which they have positions. It remains to be seen whether such firms will seek to replace directors through proxy contests and we wouldn’t be surprised if more traditional investment managers consider using the proxy voting system to force change at their investments. For now, capital continues to be raised for activist strategies and more allocators of capital are becoming comfortable with it as an asset class. If you take the 20,000 foot view, we think shareholder activism is really in its early stages. How has increased engagement by institutional investors of their portfolio companies affected activists? As traditional investment managers become more engaged with the companies they own, activist investors will have more opportunities to enact change. As we’ve worked on campaigns over the last year or so, we’ve seen which issues concern different institutional investors and how and when they decide to indicate their support for activists. That’s given us some good insight into how complex the landscape has become as shareholders adjust their priorities with regards to ESG and other issues. Predicting how a large investor might vote based on prior votes is becoming more difficult and activists need to conduct a careful analysis of a potential target’s shareholder base to effectively map out a strategy. Companies also need to monitor their shareholder base constantly to make sure they understand who owns their shares. 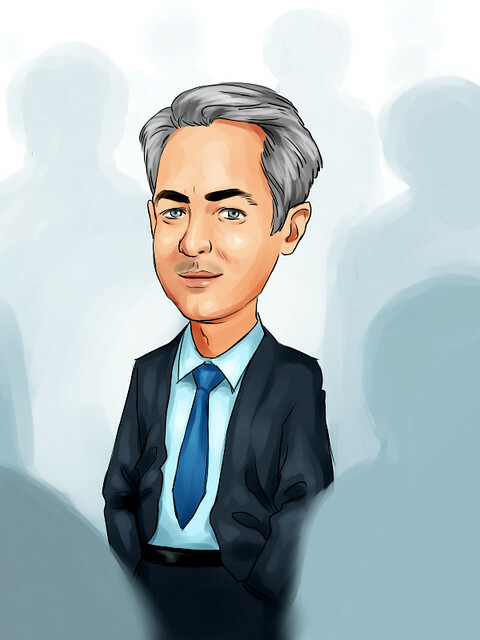 Activists seem to believe retail investors are becoming more susceptible to their messages. Is this the case? As activists continue to gain a level of legitimacy in the market and design more effective ways to reach shareholders with their message, retail participation in the voting process should increase. The campaigns at Arconic, DuPont and Procter & Gamble were recent cases where retail participation had a significant effect on the outcome of the vote. In many cases, employees make up a large portion of retail shareholders and we find that they are often highlyengaged in the voting process. Still, retail voter apathy is one of the most important challenges we have to overcome when working on a campaign. We find that many retail shareholders will vote their shares, but they require direct and indirect outreach, which takes time and resources. Do you anticipate more activists branching out into environmental and social issues? Environmental and social issues are increasingly on the radar of both activists and large institutional investors. There’s been an evolution in thinking over the past few years where a company’s social and environmental profile is thought of as a determinant of its worth in the market and its overall profitability. From what we have experienced throughout the year, environmental and social issues are at the forefront of how investors evaluate the future performance of a company. 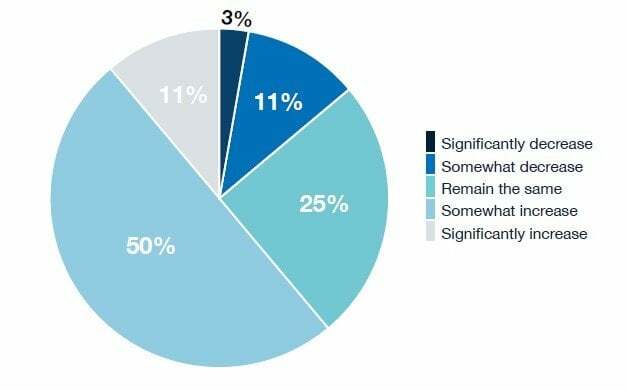 In their overall diligence, activist investors are noting where a company is deficient in these areas and you can bet that these deficiencies will be a target of their campaigns. Companies with strong shareholder communications and robust ESG policies will be able to better fend off an activist if they find one knocking on the door. Can we go on like this? 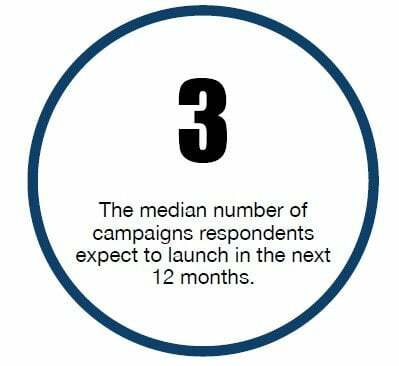 After enduring a first down year in recent memory in 2017, the number of campaigns has sprung back in 2018. Although U.S. activists are showing a greater inclination to look as far as Asia and Europe for investment opportunities, newcomers to the space and occasional activists have been more prolific. A third of respondents see that as a problem, agreeing that overcrowding is limiting the number of opportunities. But fully 39% disagree and, what’s more, the numbers have not shifted since the 2016 edition of the survey. Activism is becoming crowded in the U.S. and targets are becoming increasingly hard to find. How many activist campaigns do you expect to be involved in over the next 12 months? Capital deployed in shareholder activism has grown significantly over the last few years. Relative to the pace of current growth, how do you anticipate the assets allocated to activist strategies will change over the next 12 months? A key factor behind the growth of activism was the major increase in assets under management between 2010 and 2015. Asset growth appears to have plateaued since that high point, but respondents’ ambitions for capital-raising and expectations for the industry as a whole show an undimmed appetite. 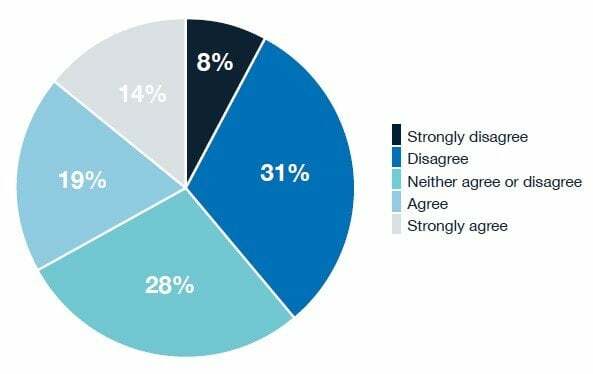 47% of respondents said that they expected to use co-investment vehicles in more than a quarter of their activist investments. 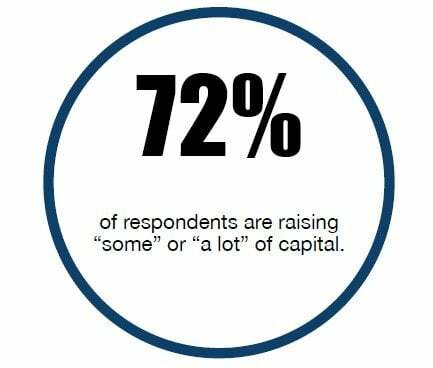 For the capital you manage, what are your expectations for the amount of new capital raised over the next 12 months?